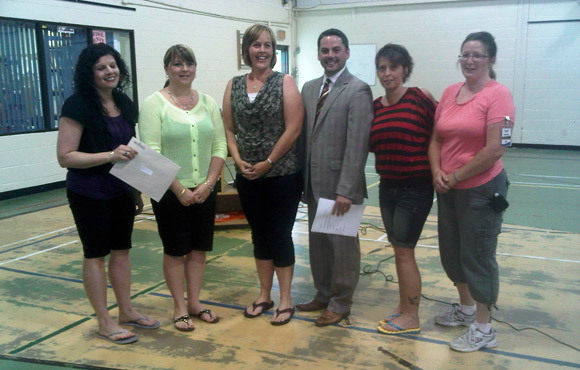 BLACKVILLE (GNB) – The New Brunswick government is investing $15,000 in improvements to the playground in Blackville. Stewart was appearing on behalf of Economic Development Minister Paul Robichaud before the Blackville Home and School Association. Funding from the Regional Development Corporation’s Family and Youth Capital Assistance Program will go toward the purchase of new playground equipment at Blackville School. The program gives community groups, non-profit organizations, local service districts and municipalities an opportunity to apply for funding for eligible capital costs of projects in support of youth- and family-related activities.